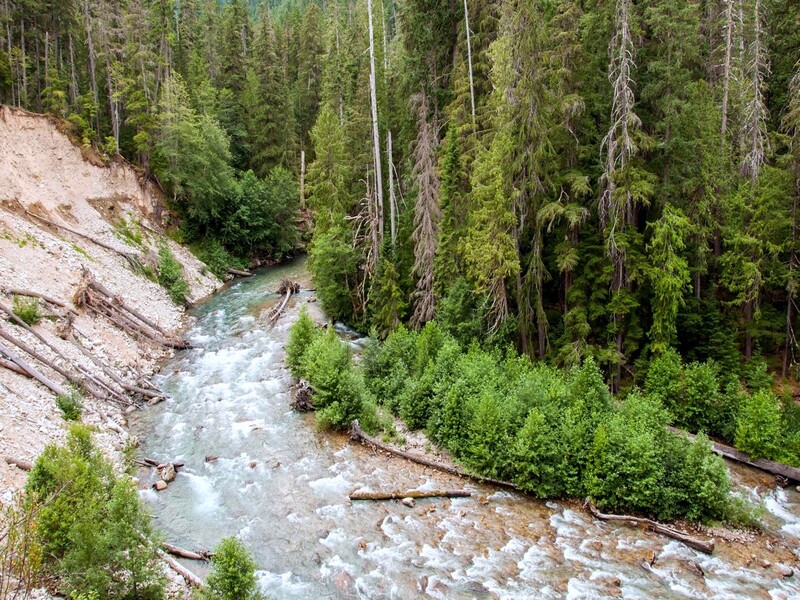 Hiking along the Thunder Creek Trail can be as short or long as you want. 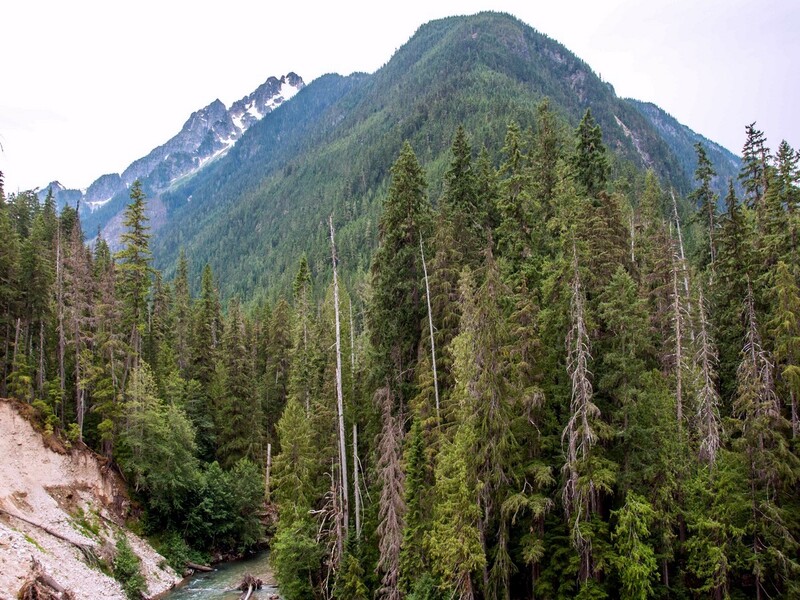 The Thunder Creek Trail stretches over 48.3km into the North Cascades backcountry, providing hikers with great daytrips and multi-day backpacks. From Newhalem head east on Highway 20 for 15.3km to Colonial Creek Campground. Turn right into the campground (milepost 130). Follow signs to the trailhead near the amphitheater. 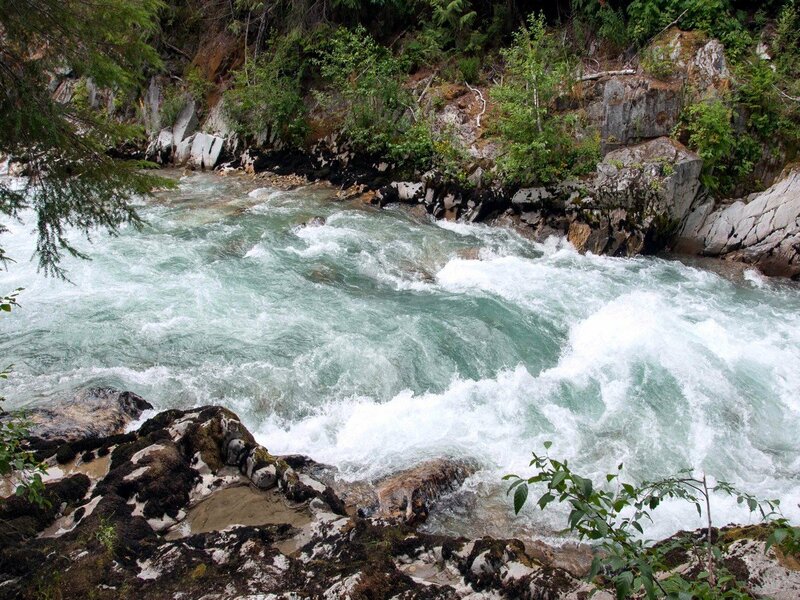 The Thunder Creek Trail is a backpacker’s gateway to the North Cascades. Beginning from Colonial Creek Campground on the shores of Lake Diablo, the trail takes off south, paralleling Thunder Creek for 1.6km. 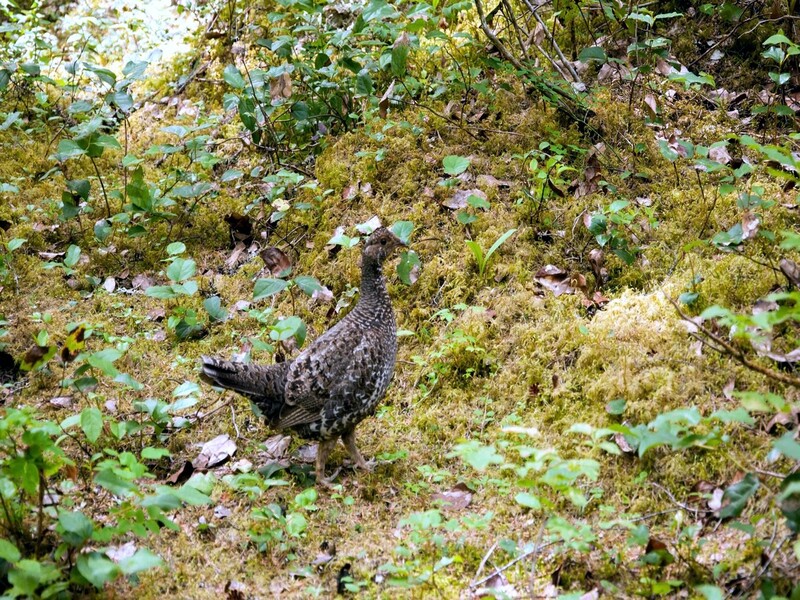 Hikers can spend days exploring the trail and its numerous offshoots. For a solid day hike, make McAllister Camp your destination. 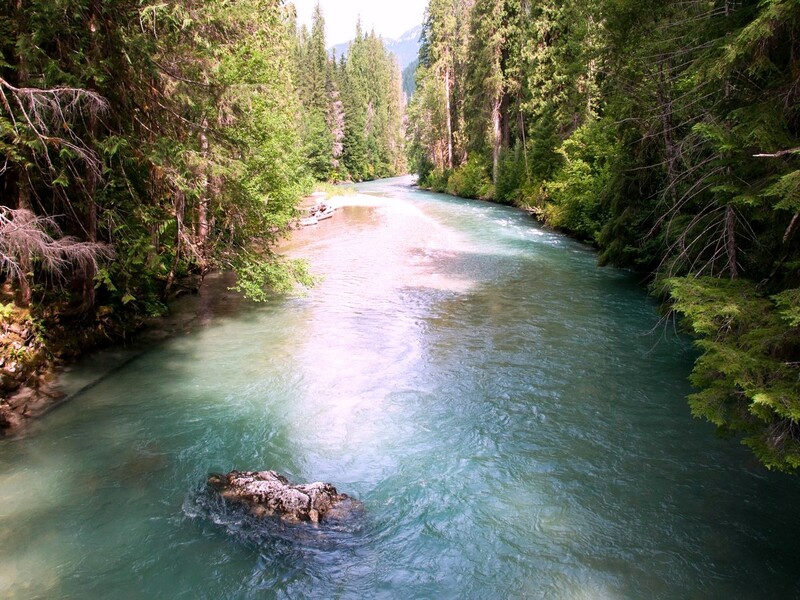 From the signed trailhead, begin hiking along the forested Thunder Creek Trail. Diablo Lake’s Thunder Arm accompanies you along the way, eventually narrowing to form the trail’s namesake Thunder Creek. This first 1.6km or so is relatively flat, rolling gently as it follows the creek. Big, old growth trees decorate the trail. 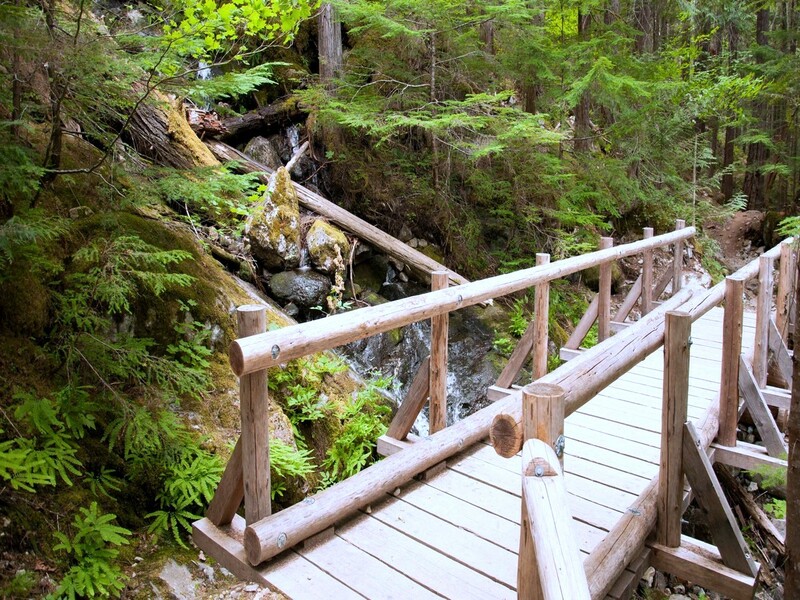 At 2.3km, cross the footbridge over Thunder Creek and arrive at the first backcountry site, Thunder Camp. Privy available. The trail begins to steepen as you continue along, reaching a junction at 2.7km. 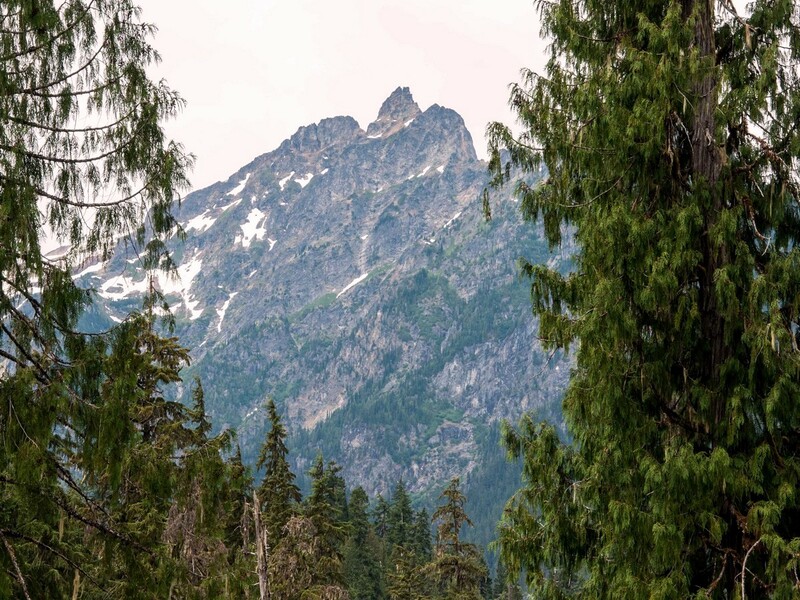 The trail to the left climbs approximately 610m in 4.0km to Fourth of July Pass – an alternate destination with bigger views if you’re up for the challenge. Stay right for Thunder Creek Trail. Continuing along, you’ll pass Neve Camp in another 0.4km. 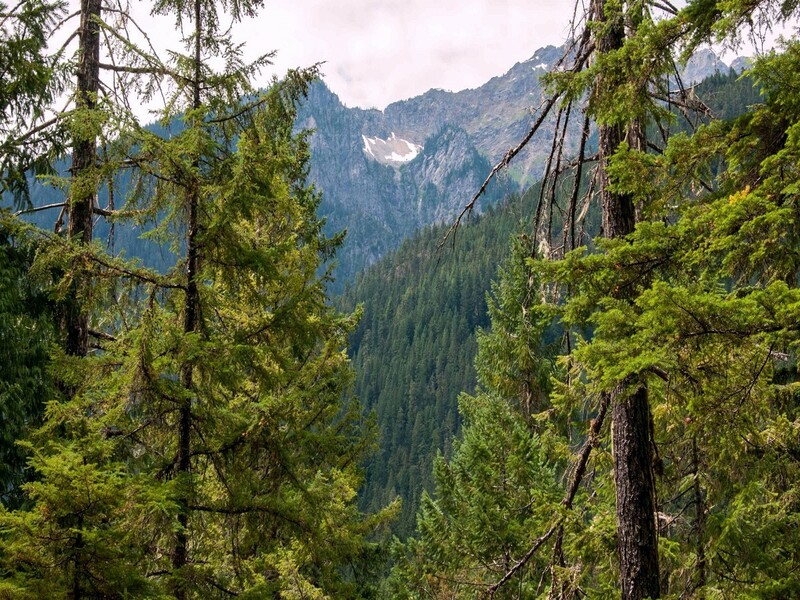 From here, Thunder Creek Trail climbs higher above Thunder Creek, offering peekaboo views of North Cascade peaks through the trees.  At 9.7km reach the McAllister Horse Camp – not to be confused with McAllister Hiker Camp which is a little further along. The horse camp provides a good turnaround point, high above a big bend in the creek and a massive washout. Tricuoni Peak (2469m) is clearly visible from here, along with numerous North Cascade mountains to the southwest and northwest. Return the way you came. 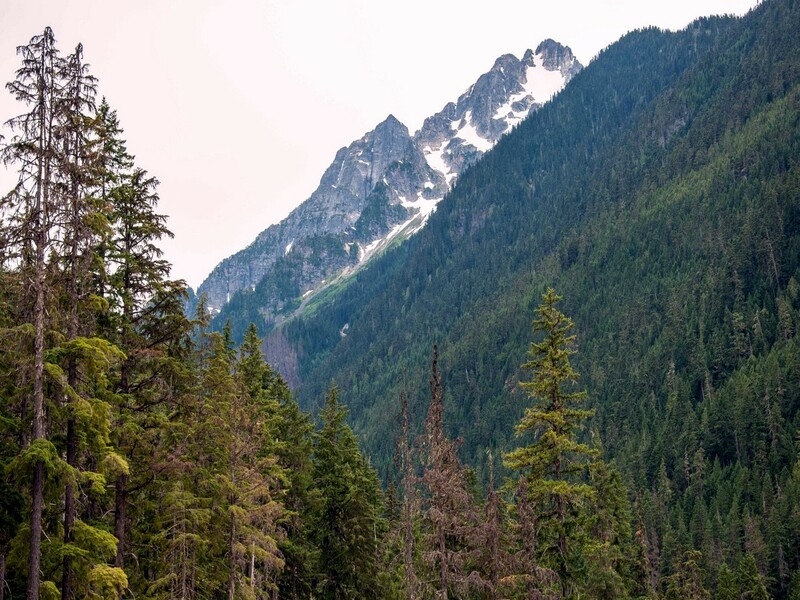 A free backcountry permit is required to camp overnight in North Cascades National Park. Stop at the Wilderness Information Center in Marblemount to obtain permits. Camp at Colonial Creek Campground for easy access to the trail.